Ryan is responsible for sourcing and coordinating development and investment activities within our Commercial group, in addition to contributing to asset management of the Commercial portfolio. Ryan formalizes long term strategies for the properties and works closely with our leasing and property management groups to maximize the value of each property. Additionally, he oversees new acquisitions and developments and manages dispositions of commercial properties. Ryan is also involved in the review of financing of CSM’s commercial projects, including managing lender and equity partner relationships. Prior to joining CSM, Ryan was Vice President of Industrial Brokerage at Paramount Real Estate Corp. He was responsible for the leasing and sales of 2 million square feet of institutional and entrepreneurial owned industrial projects in the Twin Cities. Ryan entered the commercial real estate industry in 2004 and as a broker completed more than 250 lease and sale transactions with an aggregate total consideration of over $200 million. 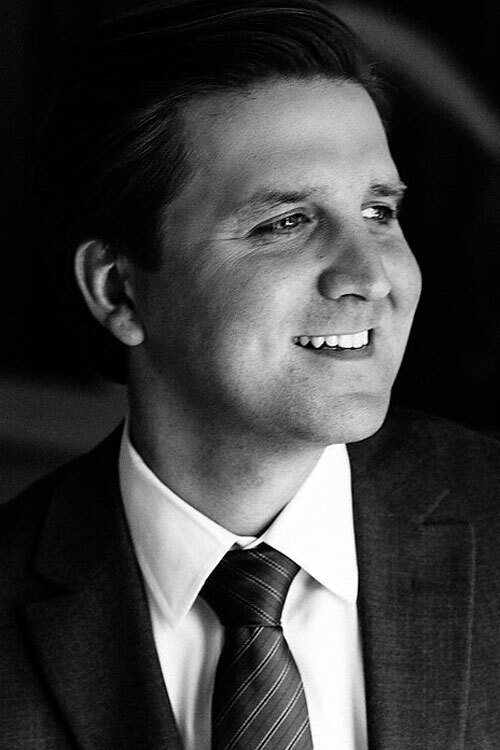 Ryan is actively involved in his community and the Twin Cities commercial real estate industry. He has been a member of Minnesota Commercial Association of Realtors (MNCAR) since 2006, National Association of Industrial & Office Properties (NAIOP) since 2007 and a Certified Commercial Investment Member (CCIM) since 2013. He has also served on a number of committees for MNCAR and NAIOP.